In an earlier blog entry I’ve written about my different feelings and experiences with dislosure. The probably worst case is when you feel you’re different and you’re having deficits but you can’t explain them and lack support or understanding in your surroundings. I was thrown into a situation where I needed help but didn’t get it. If you don’t have a job with strong physical challenges, you won’t probably notice the effects of low testosterone values, at least not in the first place. For sure, I noticed the lack of concentration and energy and I especially felt tired all the time. The testosterone supplement therapy reduced the tiredness significantly. While I had serious difficulties to maintain concentration throughout an early shift, I succeeded much better even with few hours of sleep after receiving extra testosterone. For the sake of better performance at work, I decided to disclose my diagnosis. 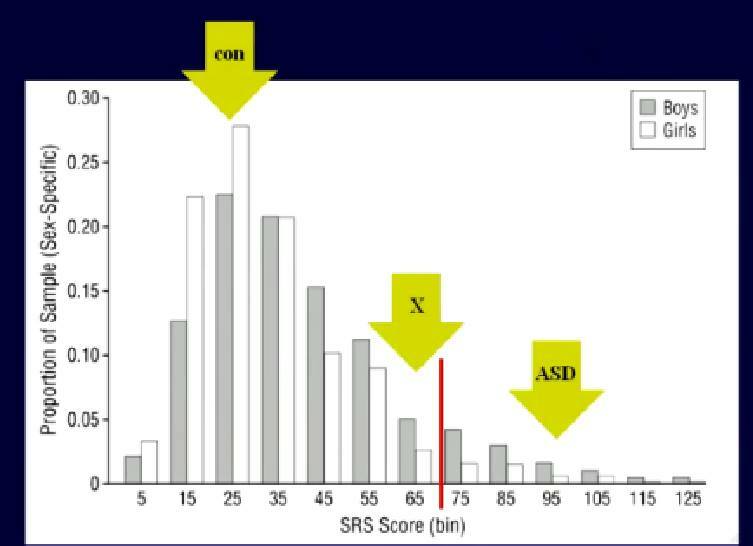 The greatest difficulty in disclosing “Klinefelter syndrome“ is that there is not much fundamental information about effects, variety of the spectrum as well as even common positive outcome. If you look for something like that, you have to forget about your native language (german) and look for reasonable information outside of Germany and Austria. Most people don’t want to switch the language, though, and prefer to read outdated german information, without knowing it is outdated. So for the current state of information, it is not recommendable to disclose Klinefelter syndrome in german-speaking countries, except for physical work where a lack of muscle mass as well as the enhanced risk of breaking bones (osteopenia, osteoporosis) may play a crucial role. The next thing is all about the cognitive and emotional issues linked to XXY condition. There is even far less known than about physical issues, i.e., disclosing Klinefelter syndrom says absolutely nothing about difficulties in communication and interaction as well as with changes of routines. It is of greatest importance to add reasonable information and references when you decide to disclose to your colleague, supervisor or boss. Again, from a current point of view, most of these references will be limited to english-spoken guidebooks. 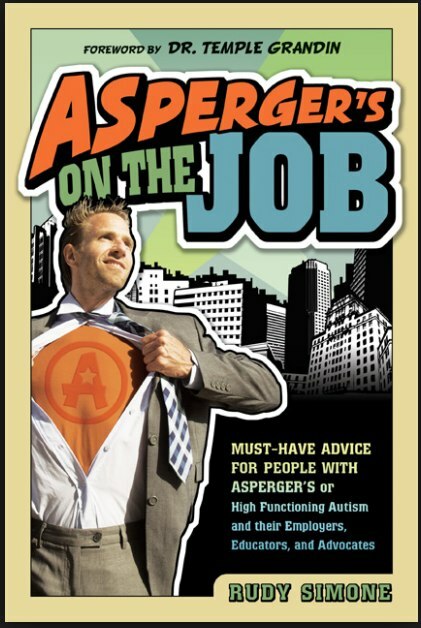 Rudy Simone has written an incredibly important book about how to communicate between employee and employer, and although it mainly addresses to Asperger’s syndrome, some advice can also be used for being XXY because there is strong overlap of cognitive and emotional symptomes. To sum up: communication matters. It is generally important for every employee but even more important for those with communication difficulties. It is helpful to agree on a preferred way to communicate, like the written form instead of a phone call or face-to-face meeting and especially helps those who need more time to processing incoming (auditory) information and to respond appropriately. It is helpful to have clear structures, reliable contact persons and to announce changes far enough in advance in oder to avoid stress and inappropriate, hasty reactions. In such an environment, even an employee with communication issues is favoured to realize its potential. Mutual exchange is necessary to improve situation, and curiousity. It doesn’t help to be well prepared and to bring with a lot of illuminating information when the respective questions are not posed. Questions are good! The more questions, the more answers. Moreover, a lot of questions may introduce a clear structure of an interview where it is easier to look into the situation instead of just telling about yourself and then missing import things. Ask questions! I don’t bite!